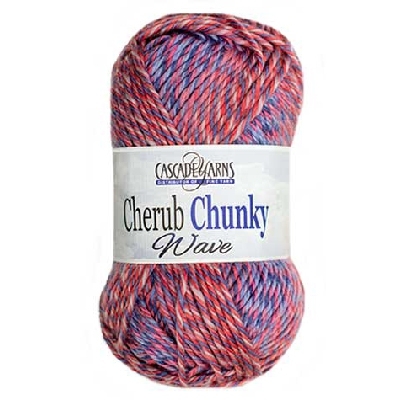 Cherub Aran Wave is a super soft blend of nylon and acrylic with a new color shift effect. This isn't your average acrylic blend yarn! When people feel it they just can't get over how soft it is. 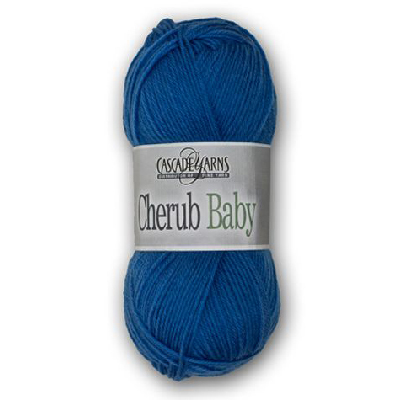 Cherub Aran Wave is great for kids knits or easy care adult garments and accessories. 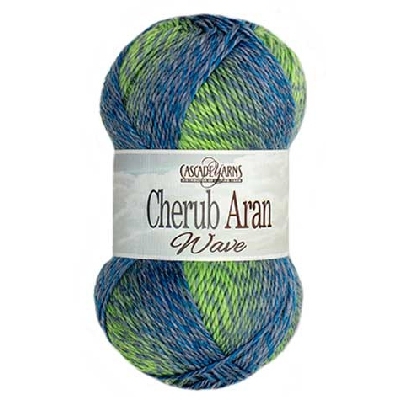 Cherub Aran Wave is machine washable and dryable. 55% Nylon, 45% Acrylic Machine Wash Warm. Tumble Dry.